- High rigidity roller type linear guideway on X/Y axis and box ways n Z-axis that exhibits outstanding stability especially when performing high speed machining . This Machine Is Designed For Performing A) Turning B) Milling C) Drilling D) Contour Machining E) Tapping F) Thread Cutting And Coordinating Drilling Operations On Large Components Weighing Up To 60 Tons. Ultimate high speed and high accuracy. Vertical next-generation model. 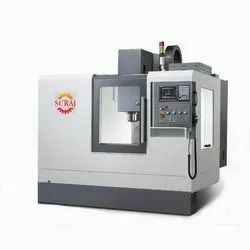 - the design and technology of manufacture of our CNC ROTARY TABLES are an output of decades of honed experience in the field of cnc rotary manufacture and application.